Get ready for America's hottest male strippers live on stage - performing in Atlantic City, NJ every Thu, Fri, Sat & Sun. Night! This is your perfect destination for a bachelorette party in Atlantic City, NJ! 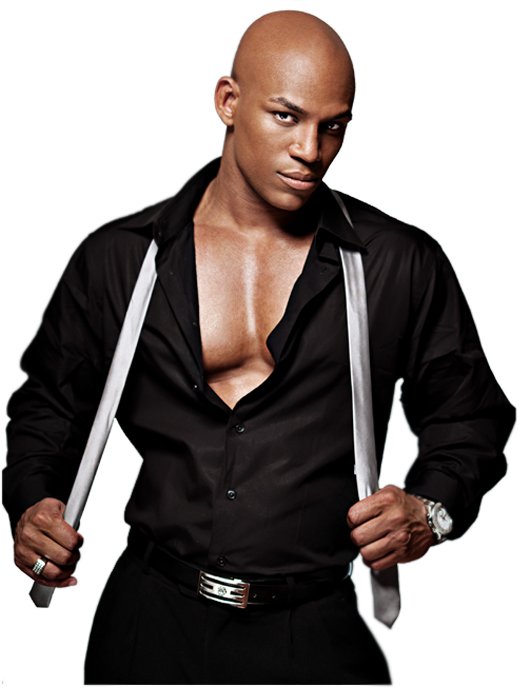 Having just performed to sell out crowds across America and the world Black Diamond Male Strippers Atlantic City male revue is back with brand new routines, amazing new costumes and all new male strippers to show local ladies a fantastic night out! The audience will enjoy a spectacular range of entertainment during the 2 hour male strip show, Jam packed with sensational bodies, dancing, acrobatics, comedy and even a little romance to spice things up, the Black Diamond Male Strippers male strippers have something to tantalize every age group! No matter your age, get the girls together for the ultimate Girls Night Out!